When is it smart to repair your water heater and when is it a waste of money? We respond to no hot water calls in the Phoenix area every day. Water heaters are one of those things we just don’t think about until they don’t work. Whether you have a gas water heater or an electric water heater, parts are replaceable, but when should you repair your water heater and when should you go ahead and replace it? Here are some recommendations based on 20 years of experience in the Phoenix area. *Please keep in mind that these recommendations are basic guidelines from our years of experience and are not a guarantee that you should or should not replace your water. A plumbing professional can make more accurate recommendations for your water heater based on your water conditions, water quality, water hardness, maintenance, usage and brand. If your water heater is leaking, your water heater will have to be replaced. 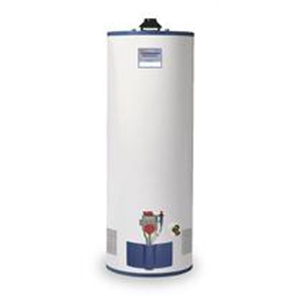 The inner lining of a water heater, once cracked, cannot be repaired and the entire tank will have to be replaced. 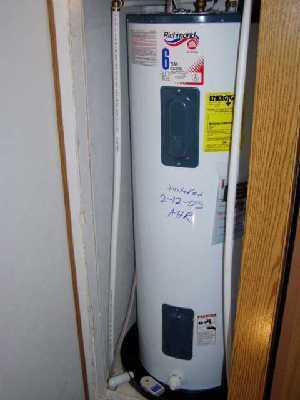 This is true for both gas tank storage water heaters and electric tank storage water heaters.